The Luther Park Challenge Course consists of 8 initiative (low elements) and 7 high elements. The high elements use a static belay system and is anchored to a series of trees. This beautiful setting allows for solitude and growth of groups and individuals. 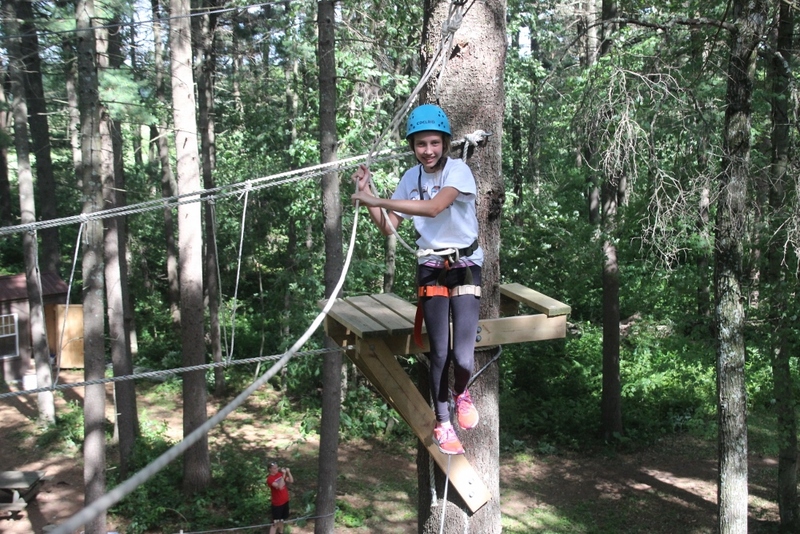 All elements of the Challenge Course are challenge-by-choice. Participants are encouraged to progress at their own pace. Groups can contract to do the ropes course as a day event or as a part of the programming for overnight retreat groups. For more information e-mail info@LutherPark.org or call (715) 859-5515 Ext. 11.